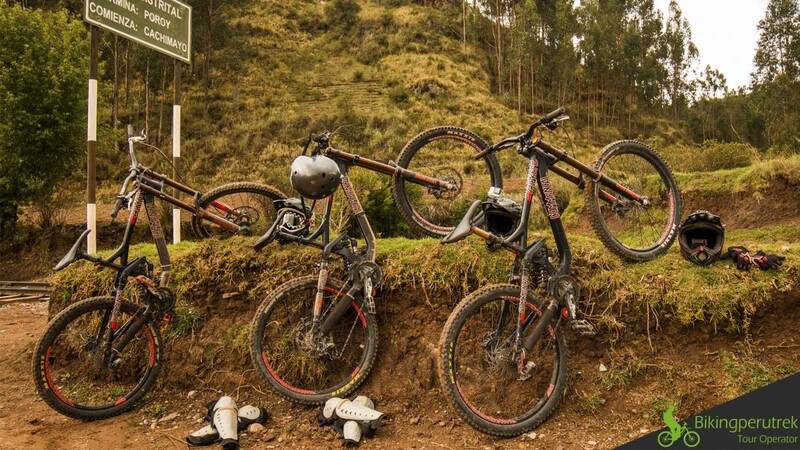 This is not only an alternative Inca Trail. 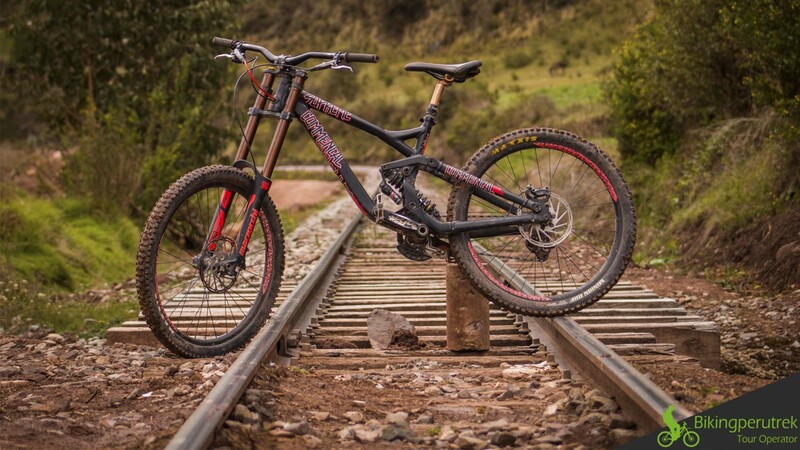 It is the most original and exclusive recently discovered Trail to Machu Picchu . 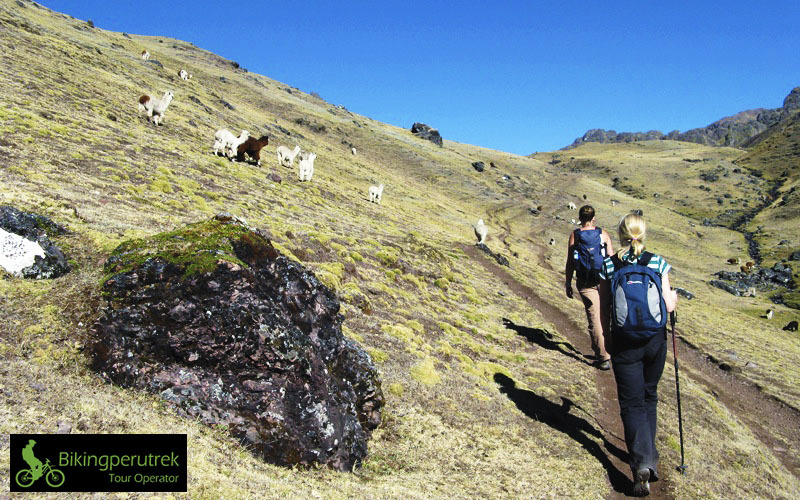 This is not only an alternative Inca Trail. It is the most original and exclusive recently discovered. 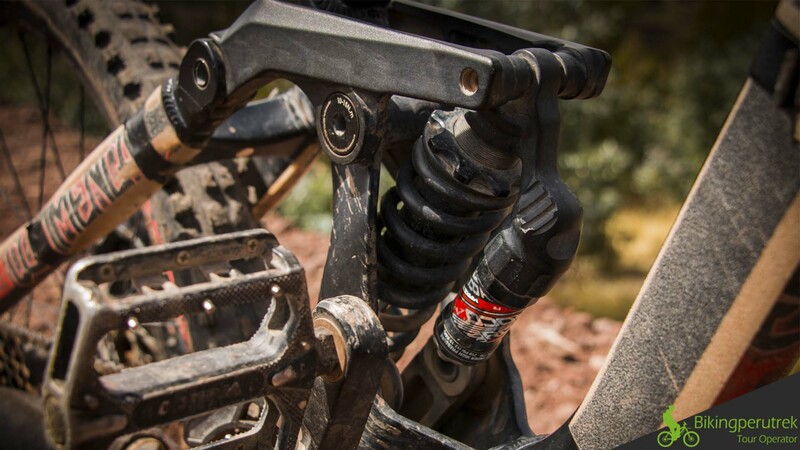 It is perfect for anyone with a strong sense of adventure, curiosity, burst of energy and with no sign of vertigo. 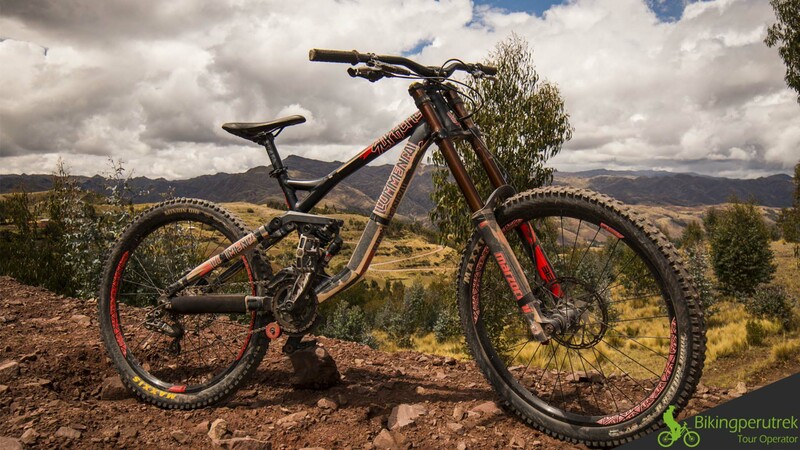 The tropical Inca Trail is a new route designed exclusively by Biking Peru Trek. 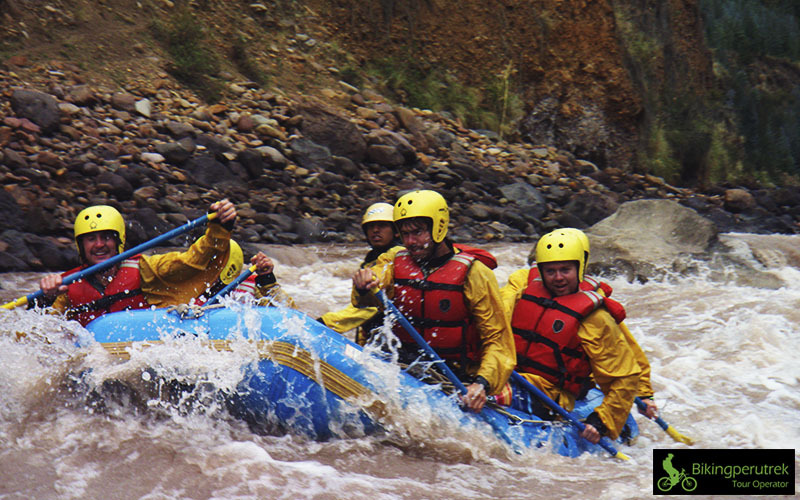 It combines biking, rafting, hiking and culture. The trip includes Inca trails, flora and fauna and recently discovered Inca sites which will only be visited by our clients. 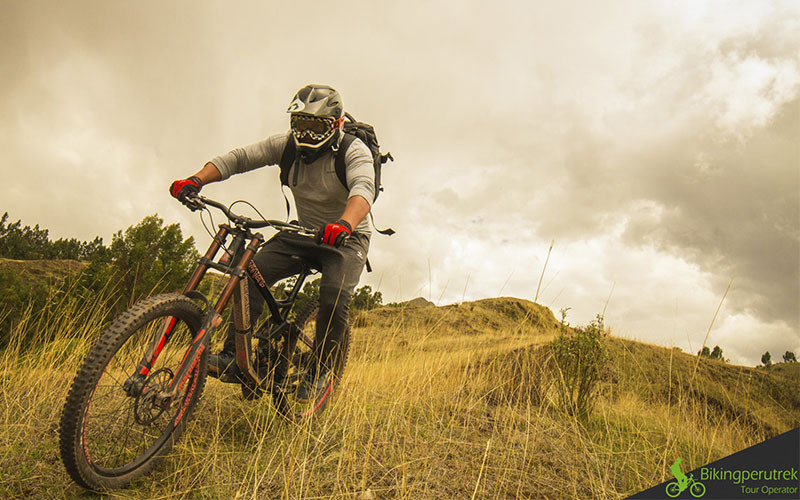 A descent of 85km by bike starts in the Abra Malaga Mountain and terminates in the tropical valleys of Quillabamba. 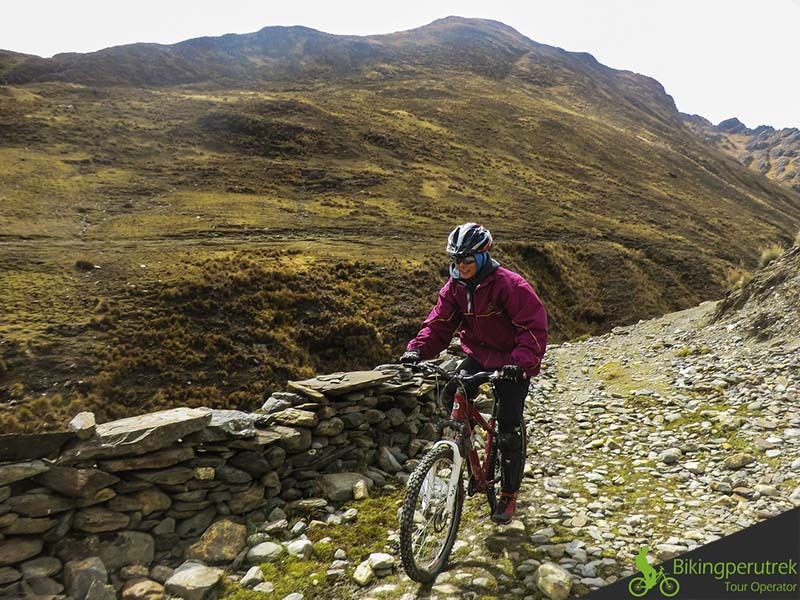 Inca Jungle is not only one of the most alternative Inca trailed travelled but also one of the most varied offering a mixture of extreme adventure with bike descents, rafting and treks through beautiful landscapes terminating in Machu Picchu. 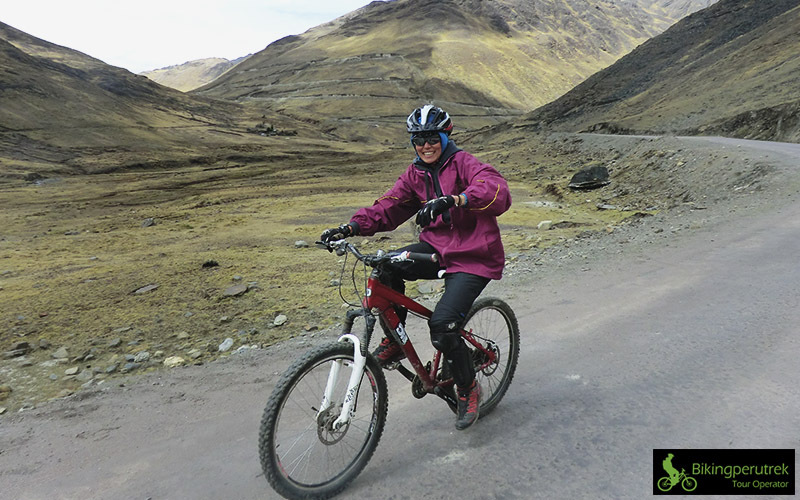 Pick up from your hostel between 6-6.15am and transported for 1 ½ hours to Ollantaytambo where we will have a break for 15 minutes. In this journey we have the chance to appreciate some attractive and picturesque towns such as Chincheros in the Sacred Valley. We will then continue for 1 ½ hours more until we reach Abra Malaga (4350 m) where we first stop to take in some fresh air and take photos. 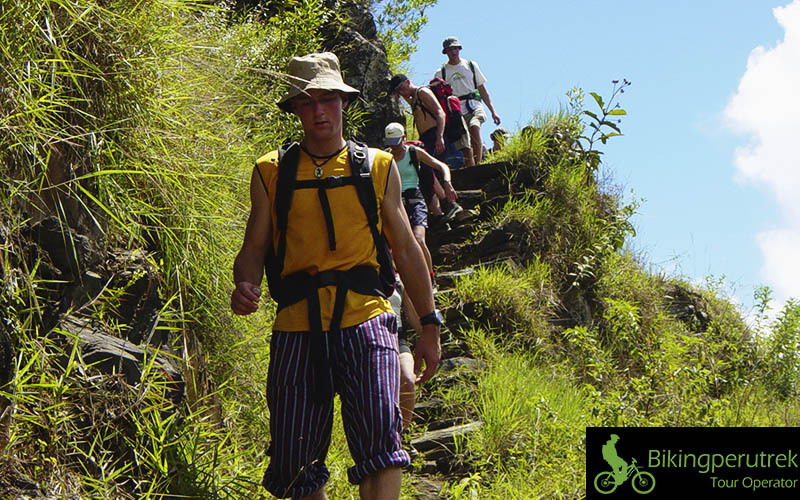 Our expert guide will then give a safety talk before starting our descent and 5 hour tour descending to the edge of the jungle passing small rustic towns, rivers amongst others. We will then arrive at the arqueological ruins of Huamanmarca and have a guided tour. We will then continue on to Santa Maria where we will arrive approx 2pm and have a rest for 30 minutes before getting ready for our rafting expedition. This will last approx. 2 hours and pass by Santa Maria and Challhuay. (Class of rapids 2-4) We will finally return to our camp site where we will spend the night. We wake up at 5.30am in order to have breakfast before head off at 6am. We will then begin our hike via the banks of the river Vilcanota crossing streams and enjoying the amazing views. 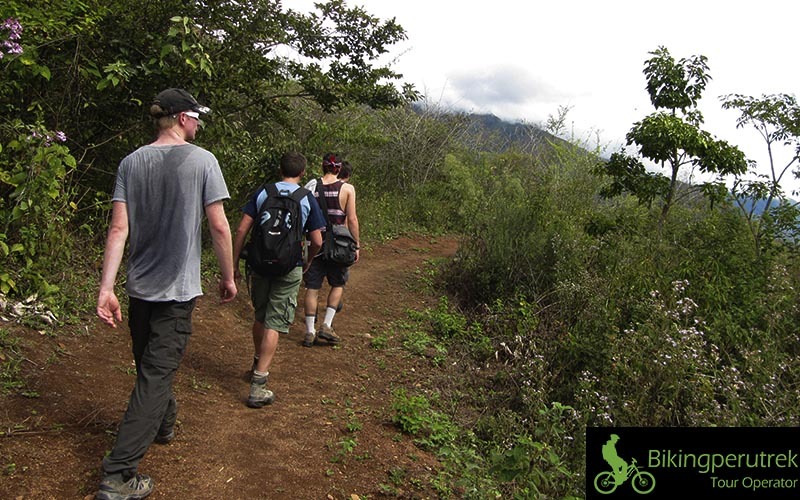 During this journey we will also discover an original Inca trail of the jungle as well as visiting coffee and coca plantations. We will see exotic fruits such as the mango, pineapple, oranges and avocadoes, as well as medicinal plants and native birds of the jungle. We then arrive into the town of Kellomayo where we will have lunch before continuing our hike towards to hot springs of Colcamayo where we have the opportunity to have a relaxing soak before meeting our private car which will take us to our campsite in Santa Teresa where we will have dinner and rest. You will wake up and have breakfast at around 7am. After breakfast you will walk to Colpani taking in the views until you reach the restaurant where you will have lunch at the Hidroelectrica. From here it is only about a two and a half hour flat walk to Aguas Calientes, the base town for Machu Picchu. Included is dinner at a local restaurant before retiring to your hostel with hot water and private bathrooms. 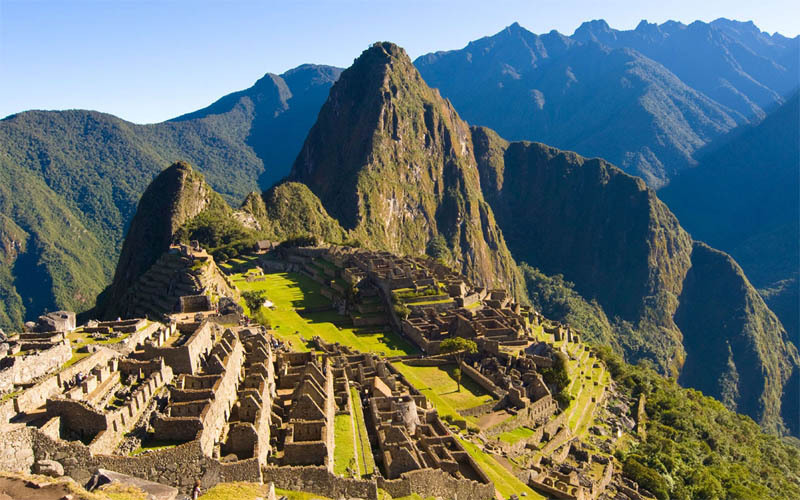 Around 4am we will get ready to hike up to the ruins of Machu Picchu via a route through the jungle having the opportunity to catch sunrise by arriving at the gates of the park at approx 6. 20am where we can appreciate the arrival of the sun if we are lucky. We will then continue our visit of the park with a guided tour of the ruins by our tour guide (approx 2 hours). After the tour we will have free time to ourselves to enjoy the ruins before descending back down to Aguas Calientes to take our return train back to Ollantaytambo . We will be met by our transfer where we will then catch the tourist bus back to Cusco.